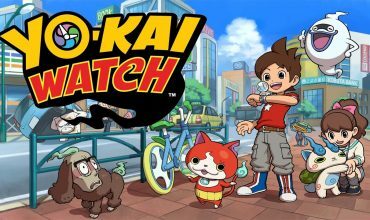 The Yo-Kai Watch titles have always looked good, but this new video released by Level-5 shows how much more of the world is visible and can be enjoyed from a view customised more towards 3D. What’s more is that the video reveals an entirely new battle system. The previous Yo-Kai Watch titles had incorporated a turn based type of battle system, with a wheel that actively rotates whilst simultaneously throwing in three Yo-Kai into battle, and retaining the other three Yo-Kai in the back row, waiting to be tagged in. From the video below we see a completely different battle system. 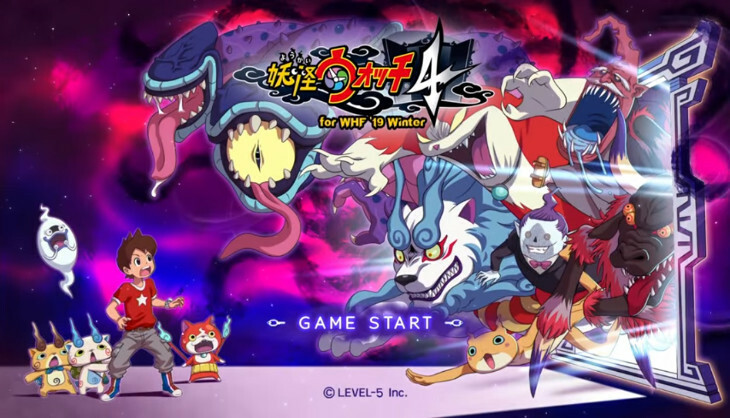 A real-time battle system, where the player can switch between controlling Yo-Kai as well as battle against Yo-Kai themselves with Nate. 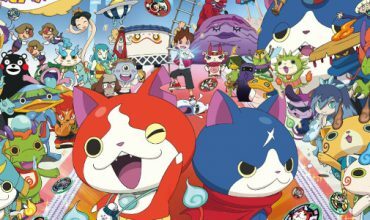 The video is unfortunately not in English, but still shows off quite a bit for Yo-Kai fans to enjoy. Sadly it’ll be quite sometime before the West hears anything about Yo-Kai Watch 4 coming to our shores. 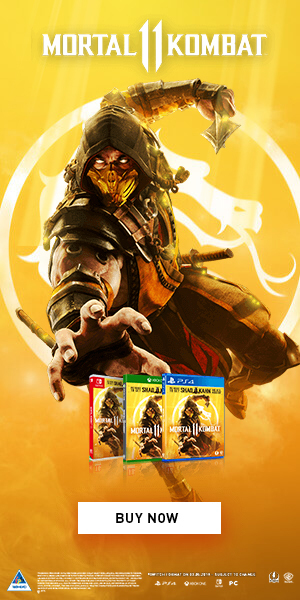 However, with Yo-Kai Watch 1 and 2 already released, and Yo-Kai Watch 3 on its way, its only a matter of time.